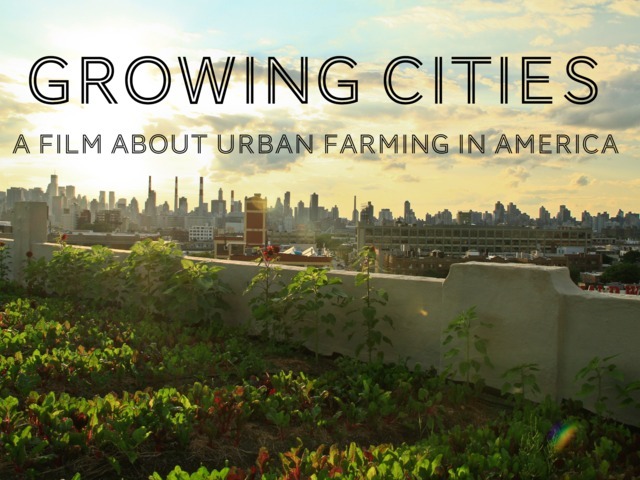 A documentary film that examines the role of urban farming in America and asks how much power it has to revitalize our cities and change the way we eat. In their search for answers, filmmakers Dan Susman and Andrew Monbouquette take a road trip and meet the men and women who are challenging the way this country grows and distributes its food, one vacant city lot, rooftop garden, and backyard chicken coop at a time. Join them as they discover that good food isn’t the only crop these urban visionaries are harvesting. They’re producing stronger and more vibrant communities, too. 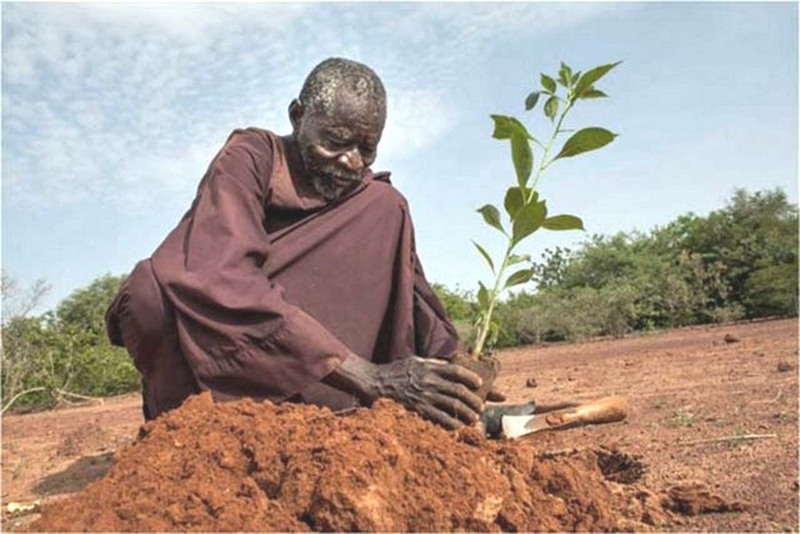 Categories: Uncategorized | Tags: Africa, agriculture, aid, America, Burkina Faso, chickens, compost, compost tea, desertification, design, drought, ducks, earth, ecology, energy saving, ethics, farm, farmer, farmland, film, food, forests, fruit, garden, gardener, gardening, goats, harvest, hunger, local, oregon, organic, overgrazing, permaculture, rain water, reforestation, rooftop garden, Sahel, salem, sustainability, sustainable, urban farm, vegetables, victory garden, water, willamette valley, worms, Yacouba Sawadogo, zai | Permalink.